Tottenham Hotspur for long was the laughing stock of the premier league. Their underperformance and trophy draught had virtually made them the big team who no one took seriously. Despite, having quality players like Gareth Bale, and Luka Modric, they could never thing challenging for the league. All this before, a certain Mauricio Pochettino took charge. 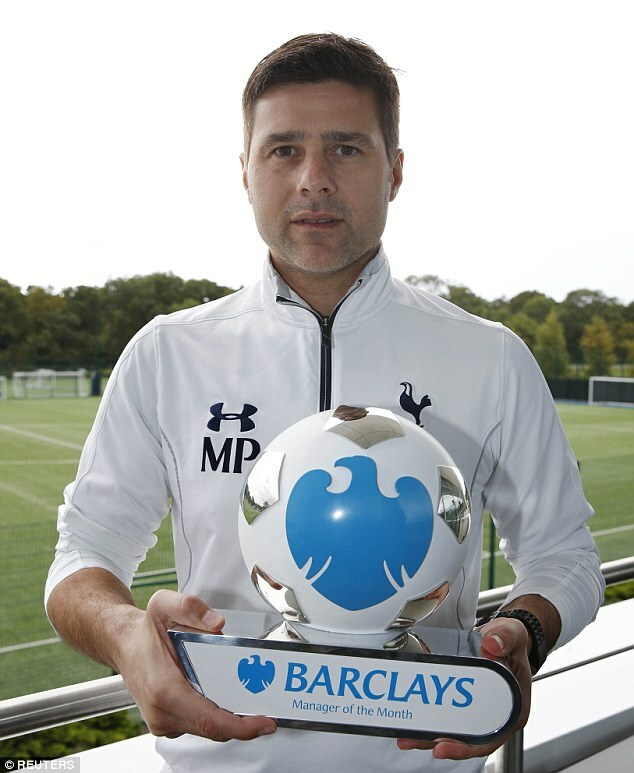 Mauricio Pochettino is a former footballer who made 20 appearances for the Argentine national team as a center back. He spent the majority of his career at Espanyol, where he played for 8 years during two different spells. It’s with the Catalonian club where his stint as a manager began. The Argentine did not have an easy journey, despite being a club veteran. His first job as a coach was an assistant manager of the ladies team. 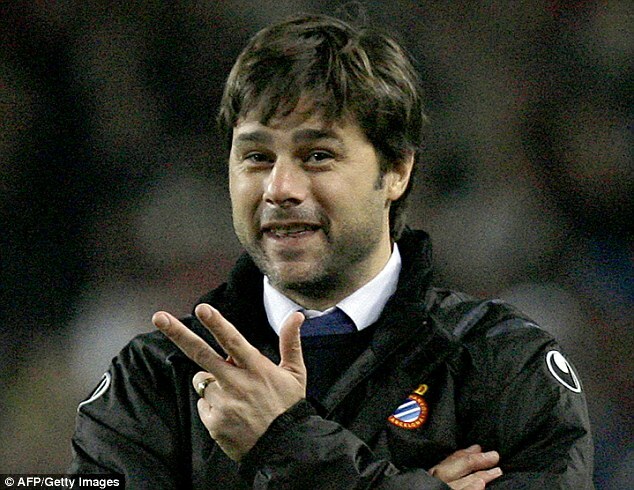 Shortly after, Pochettino became a manager for the first team in a turmoil-filled 2008-09 season for the club. He was Espanyol’s 3rd manager that season. 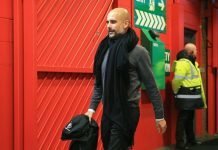 In perhaps what was a sign of things to come, in his first game, Espanyol held Pep Guardiola’s Barcelona to a 0-0 draw in the La Liga. Later that season, Espanyol beat their Catalan rivals in the league for the first time in 27 years. 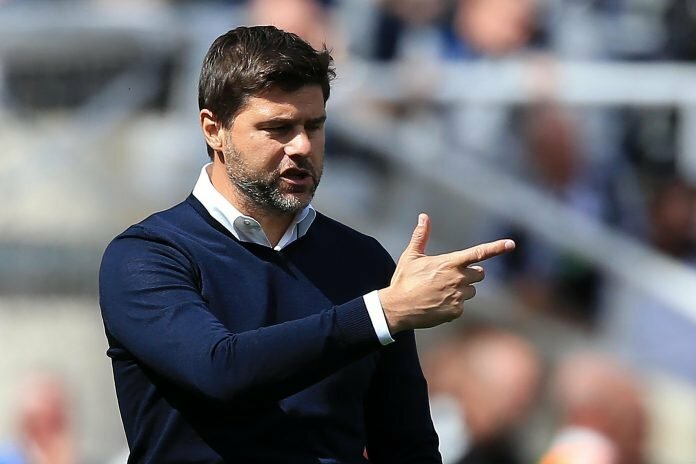 Despite picking up the team, while in the relegation zone, Mauricio Pochettino guided them to a comfortable mid-table finish. After a poor start to the season, the curtain came down on Pochettino’s Espanol tenure in November 2012. Not long after, In January 2013, the Argentine made his way into the Premier League. The Saints brought him to replace outgoing Nigel Adkins. Despite criticism, Pochettino wasted no time in showing England what he is made off. He oversaw Southampton achieving their highest ever finish and points tally in the Premier League. 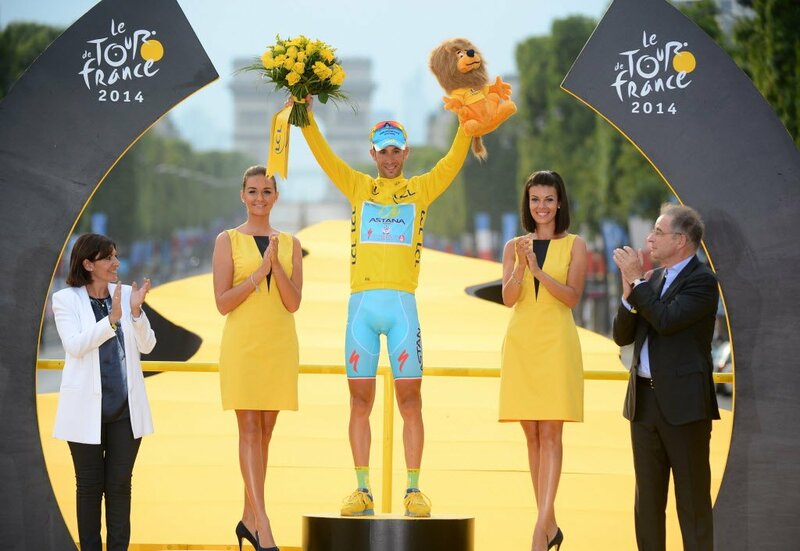 His impressive work earned him appreciation from around the country. It was Daniel Levy who swung into action and roped him in as Tottenham’s manager in 2014. Thus became a historical turnaround in the club’s history. Since then Spurs have become a force to reckon. For a club that lost 3-0 twice to West Ham that season, saw thrashings home and away from Liverpool, Manchester City and Chelsea the year before his appointment, it was unthinkable to be beating back to back CL winners Real Madrid 3-1. That is probably enough to speak of the work Mauricio Pochettino has done at Spurs. More than last week’s win what strikes out is the fact that Spurs have challenged for the title for 2 seasons in a row. It may laugh at that they missed out on the league both the times but for the sane its only a remarkable achievement that they have come so close. Spurs’s tally of 86 points was comfortably their highest in the Premier League era. The one that gives Spurs fan the biggest leap of joy will definitely be the fact they haven’t yet lost to Arsenal in the league under him and finally managed to finish above them in the league after 21 years. Pochettino’s teams usually play a very exciting style of football. He prefer’s his sides to press high up the pitch. He also wants his defenders to be ball playing ones to enable building play from the back. A remarkable thing about Mauricio Pochettino is his versatility. While his teams have generally played 4-2-3-1, off late he has switched to a 3 man defense. This demonstrates how able he is at adjusting to the needs of time and opposition. 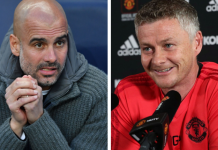 The most exceptional part of his coaching has been that along with making his side one that plays attacking football, he has built a formidable defensive, something many top coaches struggle to do. This is evident by the fact that Spurs have conceded the least goals in each of the last two seasons. 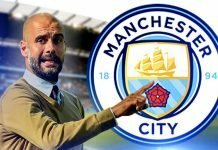 The biggest show of strength of his tactical astuteness is the fact he was the one who was the first team to beat Pep Guardiola’s Manchester City last season and were the ones who broke Chelsea’s 13 game winning streak. The most impressive thing about Pochettino’s management has been his usage of youth players. There is barely a coach better in world football right now at integrating young players into the team than him. 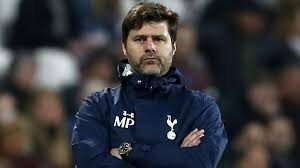 In times where most managers are scared to give their academy starlets a go, Pochettino comes as a breath of fresh air. It is a testimony to the great work of the Spurs manager that the last 15 of 30 English debutants have been coached by him. For a man who was lambasted by the media for not being English when coming to the league, he has probably done more for English football than anyone in the current crop. Its no secret that managers are judged on trophies and rightly so. Pochettino so far hasn’t won a single major trophy in his managerial career. Until he does so, unfortunately, cannot be put in the same class as Jose Mourinho, Pep Guardiola or Antonio Conte. But what he has done for Spurs does not require a trophy to ascertain.In the era of mega spending, he has exhibited that organically growing a football club is still possible. He has set the foundation for Tottenham to be sustainably successful. Most top clubs and their fans will have Pochettino as their no 1 target should there be a vacancy opening up. Playing good football, tactically superb and gives a chance to academy graduates, Pochettino is everything a fan’s dream of having. These are the qualities that define a top coach. Not everyone is lucky enough to start at big clubs and win trophies. Some have to do it the hard way. Pochettino continues to climb up the ladder and step by step is demolishing his doubters. At Tottenham, while glory days under him may take it is not long away. If he chooses to leave, its just a matter of time when a club with resources appoints him and there is no reason to believe he will not win big things with him. We must judge him on where his teams were before and after he took over.